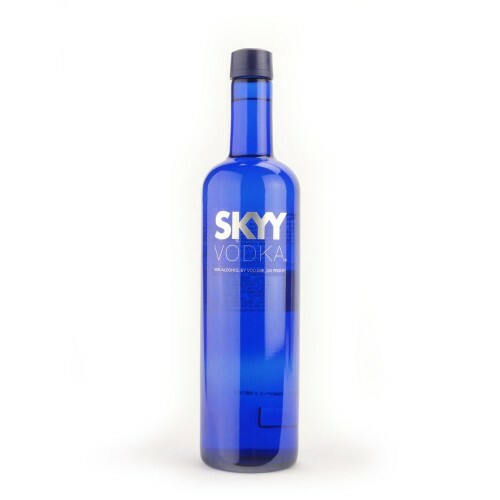 Skyy Vodka Skyy Vodka is an exceptionally smooth vodka with the fewest impurities of any vodka available and a fresh clean taste. No wonder it is the domestic leader and the world's fastest growing super-premium vodka. Thanks to a proprietary quadruple distillation triple-filtration process Skyy Vodka is reaching new heights in innovative technology to create a brand of quality style and innovation.